Channel 5 have confirmed that BOTS will air seven days a week for Celebrity Big Brother. After revealing the theme of the new series earlier today, Channel 5 have now confirmed that Big Brother’s Bit on the Side will air daily on Channel 5 for the first time since 2013. 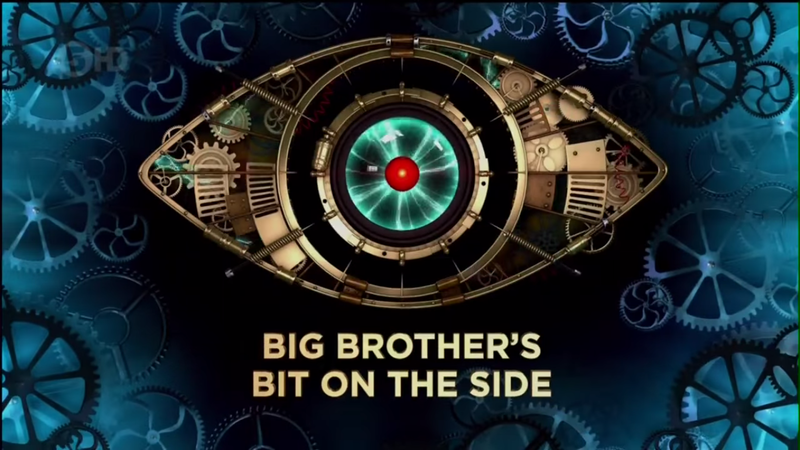 Big Brother’s Bit on the Side originally aired seven days a week from its introduction in August 2011, later on adding Bit on the Psych on Saturday nights. In 2014, the Sunday episode of BOTS was axed and last edition of Bit on the Psych aired during 2014, leaving just the weekday shows left. The launch date for Celebrity Big Brother is yet to be announced.